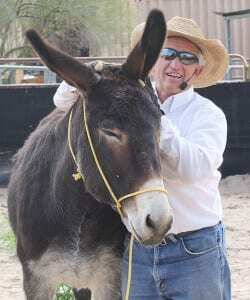 You’re looking for every tip, training and tack available to learn more about getting the most out of your mule – my name is Steve Edwards and I teach you how to communicate with your mule. 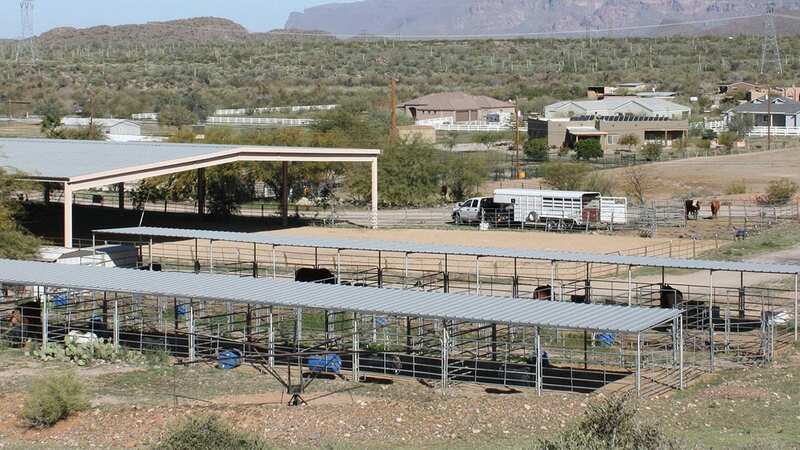 Together with my wife, Susan, we own and operate Queen Valley Mule Ranch in scenic Arizona. 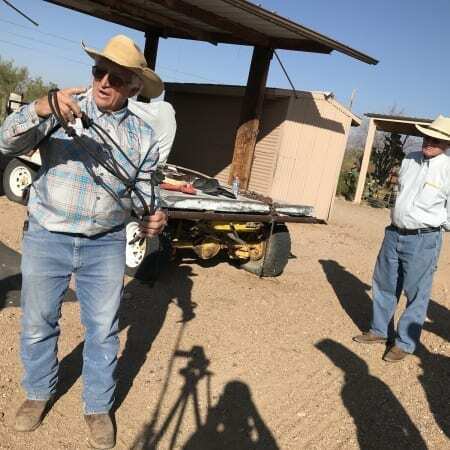 Get the most comprehensive education on mule and donkey saddles available today! 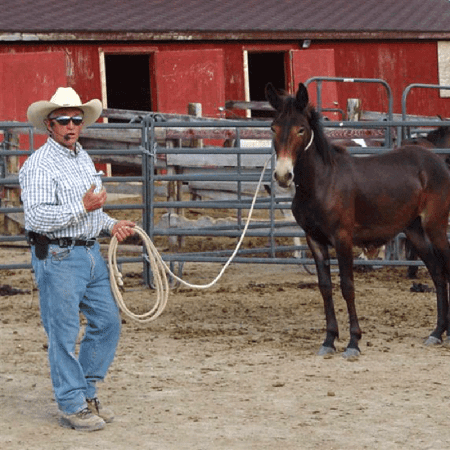 Proper ground foundation training for your mule or donkey is imperative. 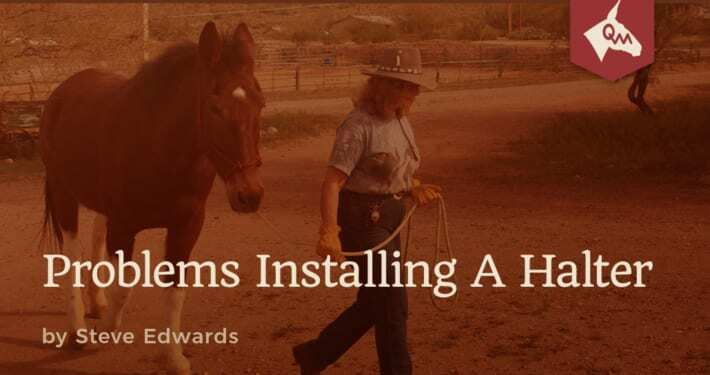 Installing the rope halter correctly will help you establish clean communication. Q&A Should I Pony A Shy Mule? 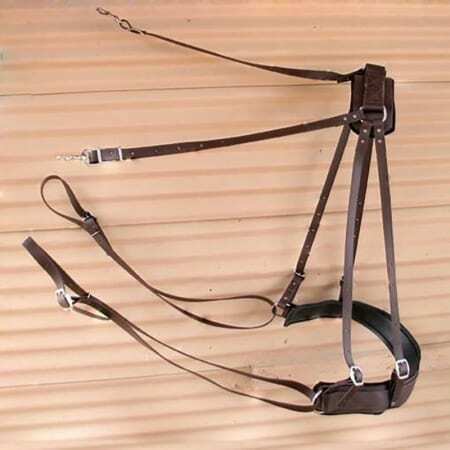 What Do I Need to Consider When Choosing a Halter? 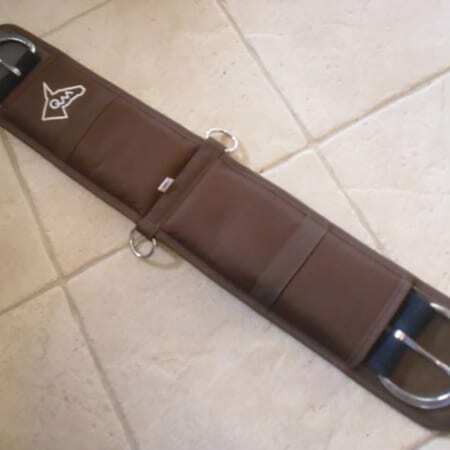 Thank you so much for great quality tack, great service, and great customer relations. It’s been a pleasure doing business with you. And if I never get to meet you here on earth I’ll see you in heaven! 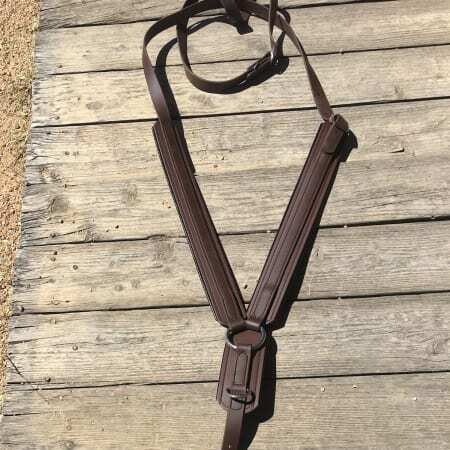 I received the Mulerider’s Martingale, tried it and I am more than pleased with the result. I was able to get my mule past one of her ‘monsters’ with much less effort. By the time I had finished riding the monsters weren’t so scary. Thanks! After pairing up with a fantastic molly mule named Big Jane I had a few fine points I wanted to talk with Steve about. He was friendly and happy to talk to me – but he really expanded my horizons! Steve taught me ways to better communicate with Jane and she has been delighted to see the change in me. I’m the proud owner of a Trail Lite Saddle, britchen and breast collar – and I’m a ton smarter when it comes to mules. Steve is the guy for any mule question. I bought a 16″ cowboy saddle with breast collar and britchen straps and have been very pleased with them. My mule and I were exercising at a light canter on flat ground when she tripped, went down – and I was thrown clear. We both got back up and no damage – the rider, mule or saddle. Now we know the saddle will survive the weight of an upside down mule!